2Pc. 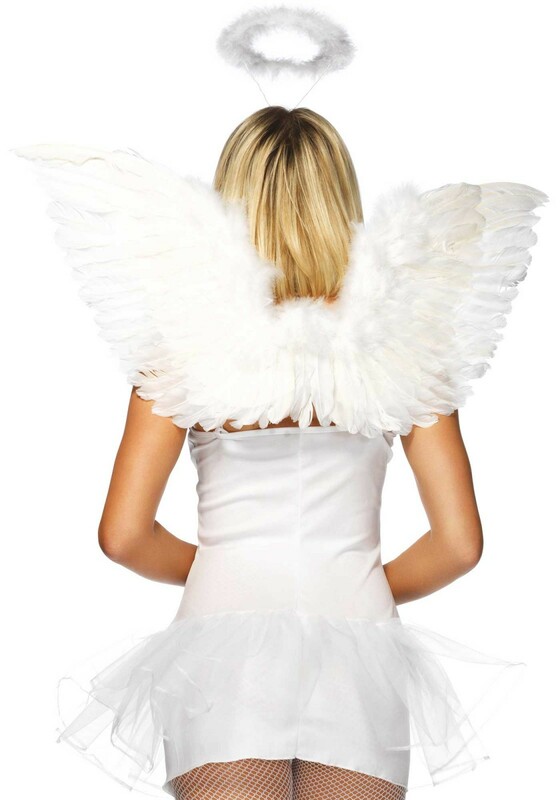 Angel kit, consisting of faux feather wings and fluffy halo crown. € 20,00 Sale € 17,99 VAT incl.